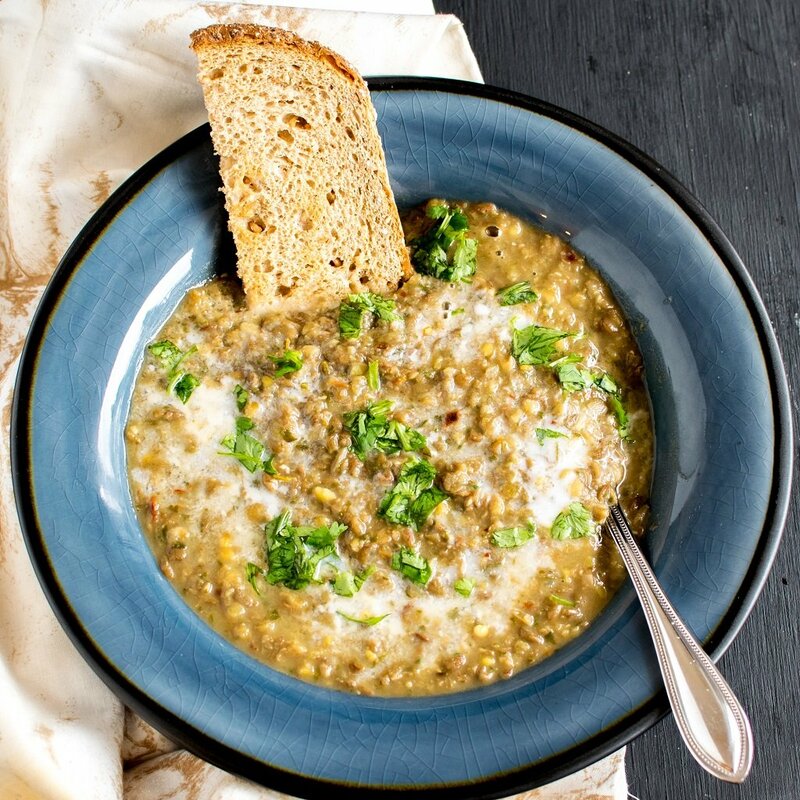 Lentil soup is the best this time of year! I never thought to put cilantro on it though, so I’ll have to try that. Cilantro definitely adds outstanding flavor t this soup. This sounds so good – I love cilantro! Perfect to have as a balance with all the upcoming holiday sweets. I totally agree. Its flavorful and healthy too. This sounds like my kind of healthy comfort food! 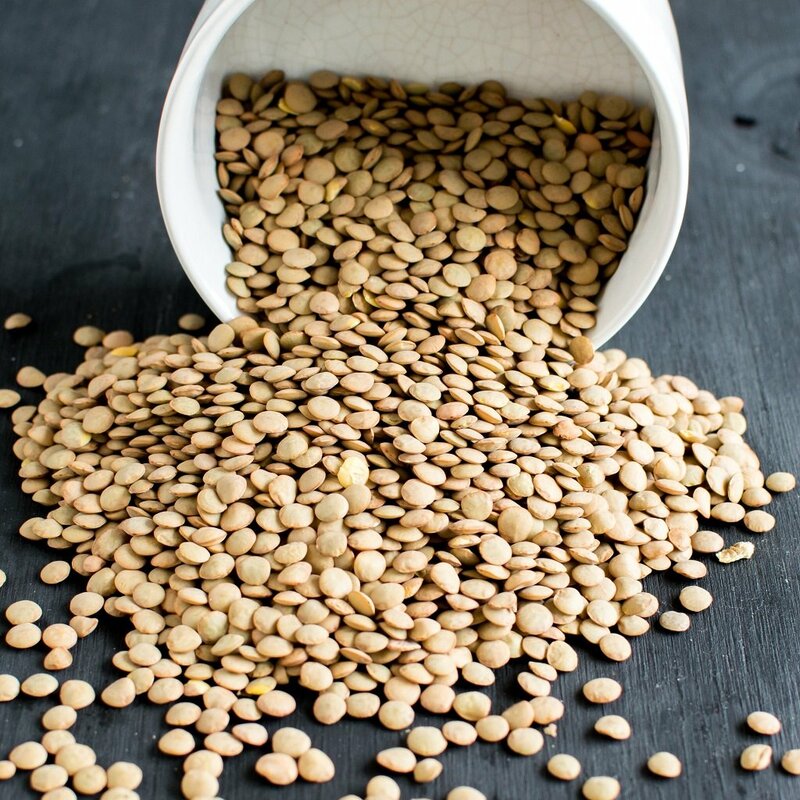 Lentils are one bean that I forget about. I always have black beans and garbanzo stocked, but only remember lentils when I am planning a recipe. I agree its easy to forget about lentils but now I love them. I’m always looking for great soup recipes at this time of year. I will definitely have to give this one a try because it looks delicious! This looks great! I love cilantro! Perfect for the chilly weather. I love lentils! Thous sounds and looks delicious! This looks amazing for when I decide I am tired of having meat all the time. This sounds perfect to have on a cold winter’s day! 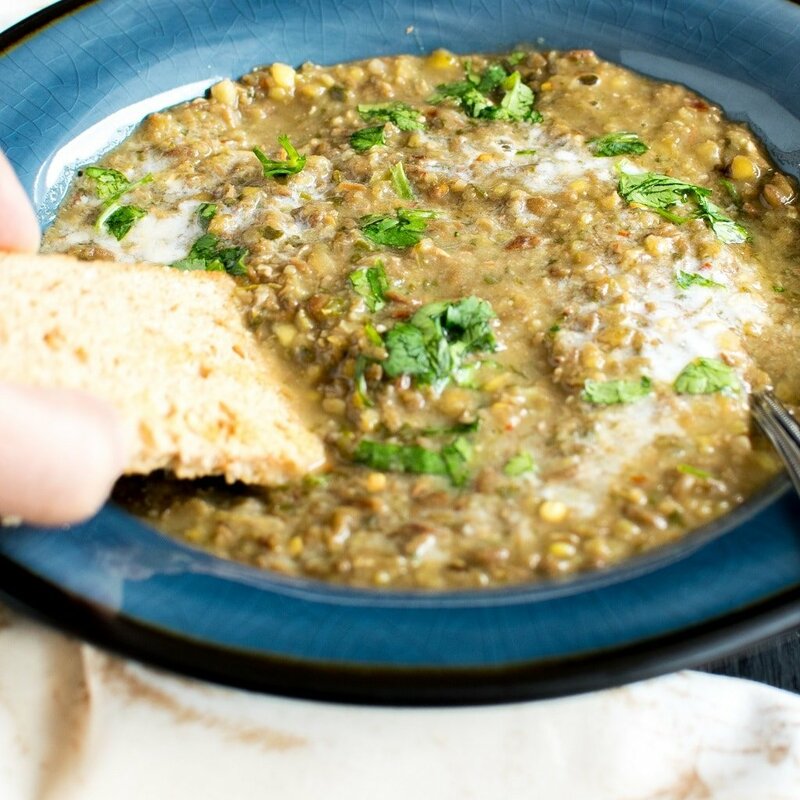 I really like lentil soup but I’ve never tried it with cilantro. You must try it! you won’t believe how delectable this soup is until you make it yourself. This would be great for winter days! yum! love a good lentil soup.